Pineapple Fried Rice is a Thai Style flavored Rice dish. 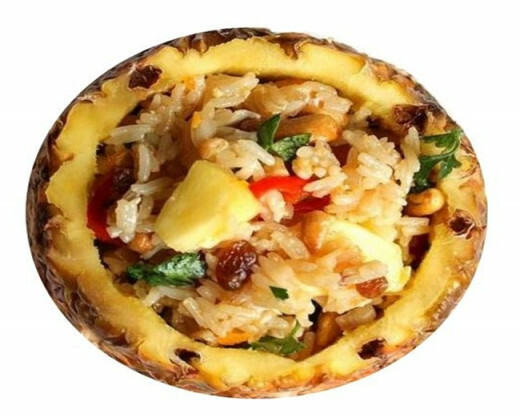 This dish is normally served in the hollowed out halves of the pineapple. This dish not only looks great but also tastes great too with the sweet and tangy taste of pineapple combined with the flavor of spices. 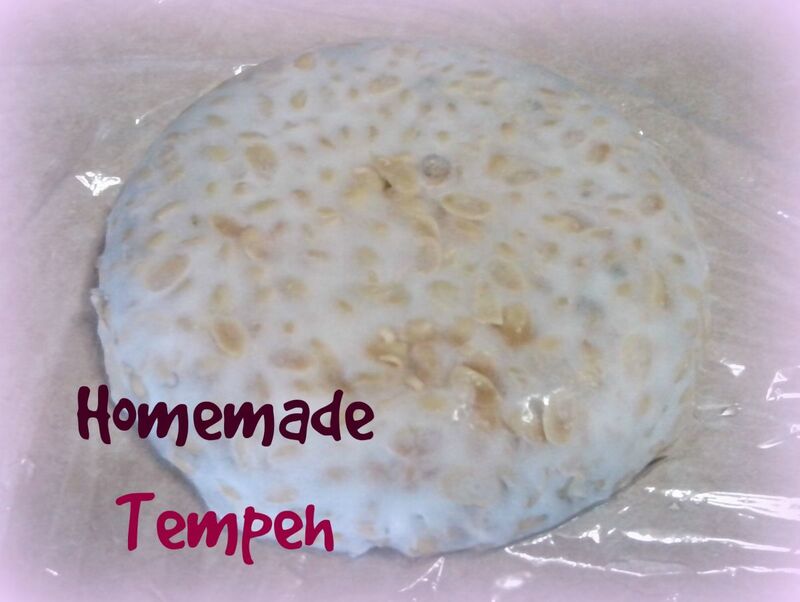 Given below is the recipe for this wonderful dish. 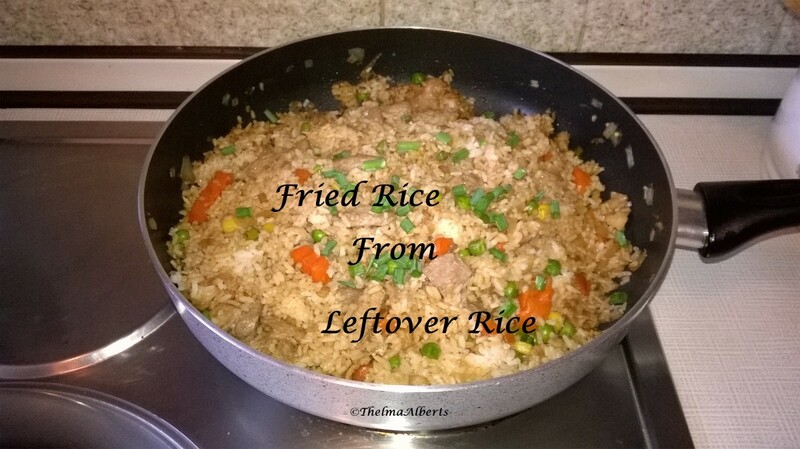 Given below is Pineapple Fried Rice ingredients and method of preparation of the same. Mix 1 tsp Oil with the rice and set aside. Heat rest of the oil in the wok on medium heat and stir fry ham and garlic. Crack egg into wok and stir quickly to cook (optional). Now add the diced pineapple and other ingredients except rice and mix thoroughly. Finally add the rice and mix well. Once done scoop the ingredients into an empty pineapple shell and cover with the pineapple lid. Wrap the bottom of the pineapple with foil and set on the grill or the burner for a couple minutes and serve hot in the hollowed out halves of the pineapple after garnishing with chopped coriander leaves.